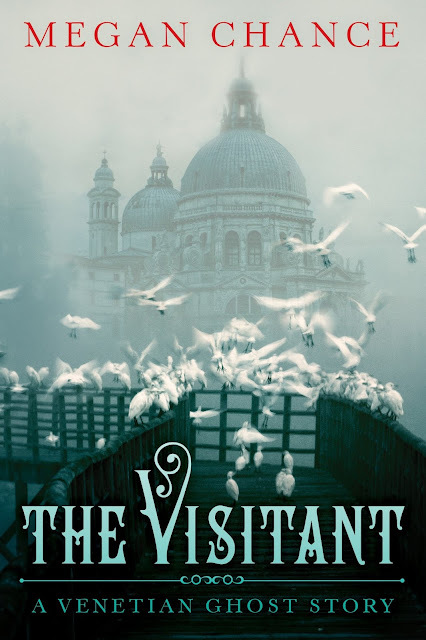 Even though I had a few problems with the story, I did like the majority of The Visitant: A Venetian Ghost Story, especially that information on Elena's, Nero's and the other character's pasts were doled out little by little adding to the mystery of the novel. 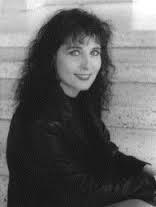 Even with a subject matter of ghosts that I think maybe just isn't a genre I should read, I plan on trying other of Megan Chance's books. To enter to win a copy of The Visitant: A Venetian Ghost Story, please enter via the Rafflecopter form below. This is actually my first time coming across this book, and I must say that I'm intrigued. Historical Fiction is my favorite genre to read, outside of literary and fantasy. Great review!